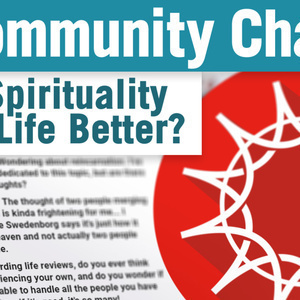 Community Chat: Does Spirituality Make Life Better? What's it all for? How does spirituality, religion, belief systems, or whatever you want to call it actually make life better? Does it?